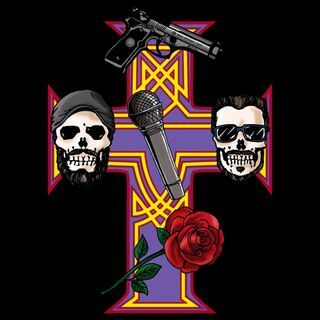 As Guns N' Roses kicks off the 3rd leg of their North American tour, we have hit episode 30! And they said (both) wouldn't last! Joining Brando in-studio are Rachael Rine and Jenna Syde from the all-female GnR tribute band, Paradise Kitty. The gals are currently touring the country and playing in many of the same cities as Guns N' Roses. Being from Los Angeles, Rachael has amazing stories of encounters with both Axl Rose and Slash, one of which left Jenna crying!